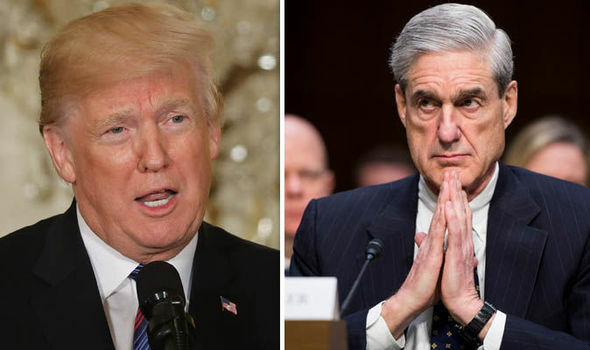 VietPress USA (April 9, 2019): Attorney General William Carr promised to send copy of Special Counsel Robert Mueller's report to Congress by the mid of April, 209. The deadline is near but AG Carr supposed to send a brief summary of Mueller’s report only. Attorney General William Carr sent a letter to Congress last week informing that he was in the process of redacting portions of the almost 400-page report and it would be released by mid-April, "if not sooner." Democrats pressure the Justice Department to release the document without redactions. Due to this, the committee voted 24-17 to give Judiciary Chairman Jerrold Nadler, D-N.Y., permission to issue subpoenas to the Justice Department for the final report, its exhibits and any underlying evidence or materials prepared for Mueller's investigation. Today on Tuesday. Yahoo News asked the White House if President Trump has seen special counsel Robert Mueller’s full report? The White House declined to comment. 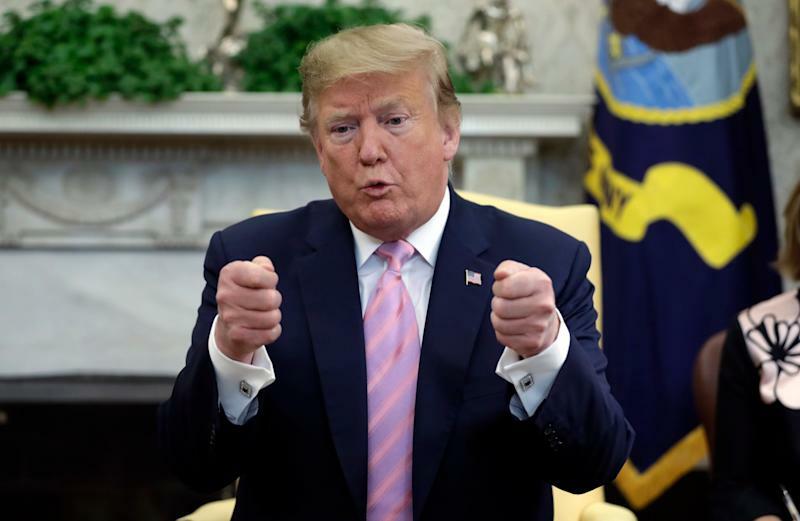 Appropriations Committee Chairwoman Nita Lowey, D-N.Y., said a brief summary of Mueller’s report that Barr released on March 24 seemed to “cherry-pick from the report, to draw the most favorable conclusion possible for the president." Lowey questioned Barr on whether the White House had been briefed on Mueller’s report and asked if the president or his staff saw the complete document before or after Barr published his summary. Former New York City Mayor Rudy Giuliani and Jay Sekulow, two of Trump’s top personal attorneys, told Yahoo News they have not read the report. Sekulow, however, specified that he could not say whether Trump or the White House have had access to it.